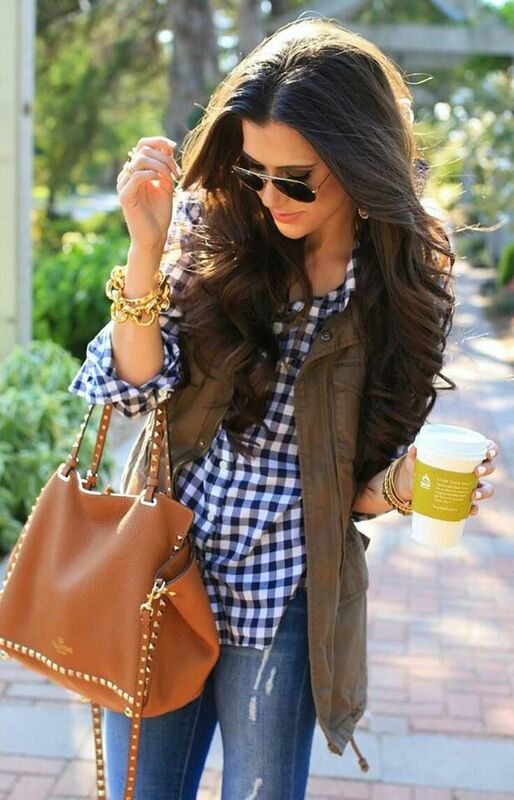 Plaid is the classic print. 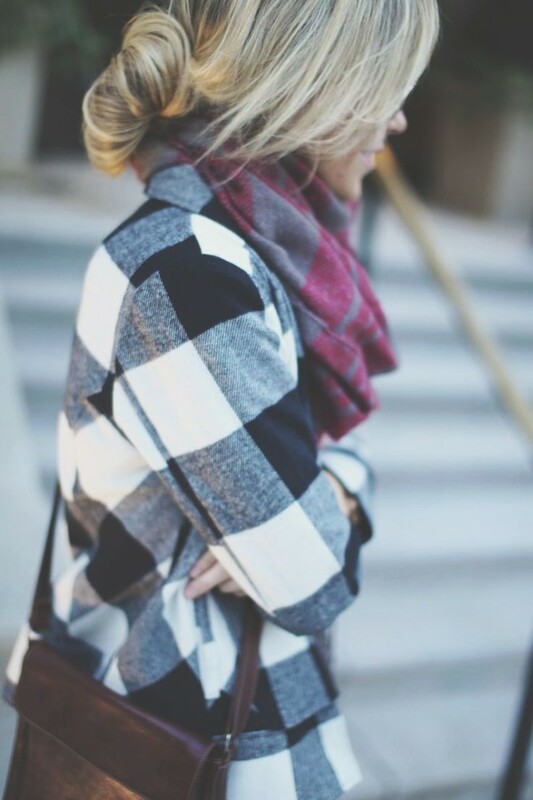 In the Fall 2014 fashion lovers from all over the world are mad for the check pattern. 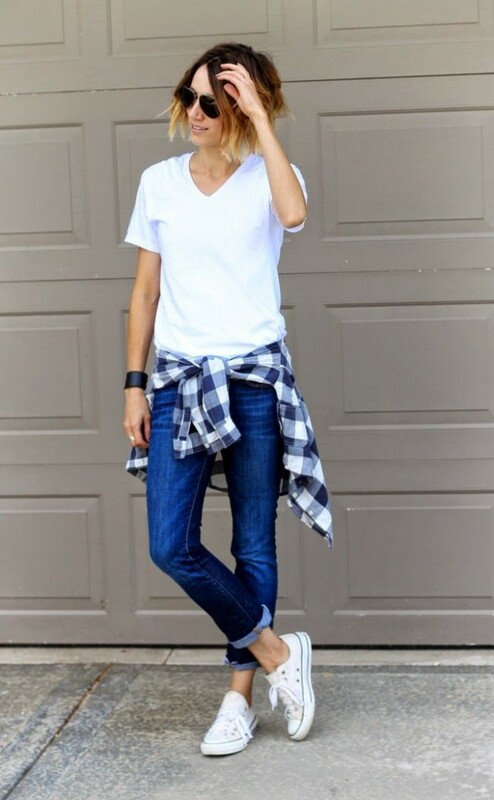 It is applied to everything from ordinary shirts to stylish accessories. 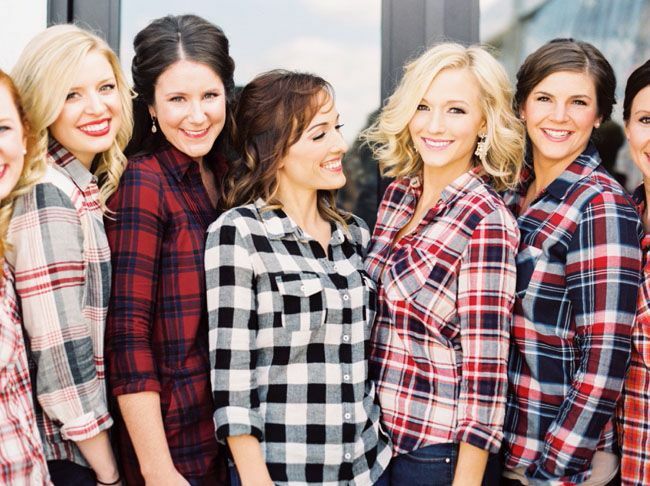 You can meet plaid on the belted coats, boxy jackets, awesome sneakers or any other piece of clothing. 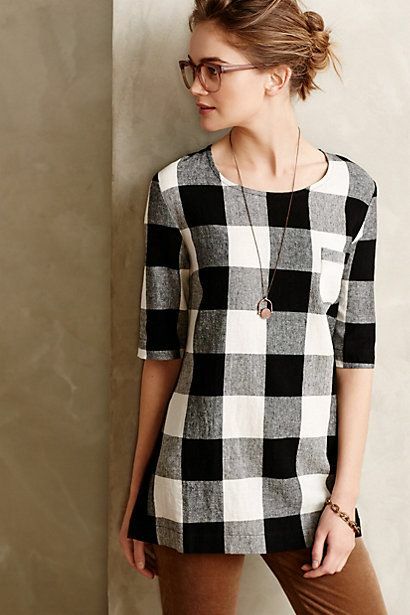 Check patterns rule this season. You can mix silhouettes, prints and shades to create the look you will love the most. 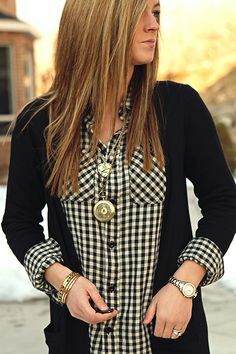 For years plaid has been known as the fashion print for the cold days and every season something new appears, new directions and tendencies make the plaid evolve. But this style has never been as perfect and versatile before as in 2014. This year has brought new colorful and very bright interpretations; the options vary from classic and traditional to casual and grunge. We want to tell you about new trendy features and different ways of wearing this print to look fresh and stylish.